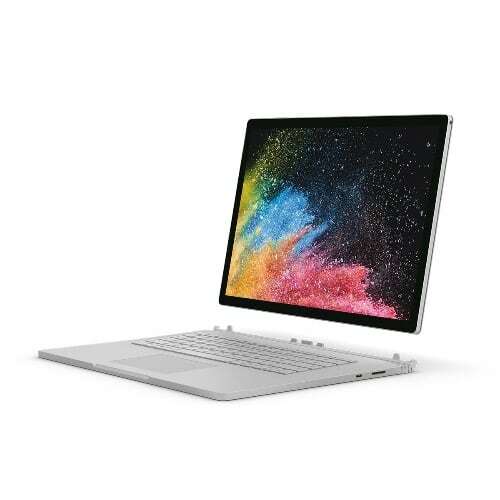 Get powerhouse performance and amazing graphics with the new Surface Book 2, a robust laptop, tablet, and portable studio in one with up to 17 hours of battery life and 2 times more power than before. Now available with a stunning 13.5″ or 15″ PixelSense display, designed for pen and touch. 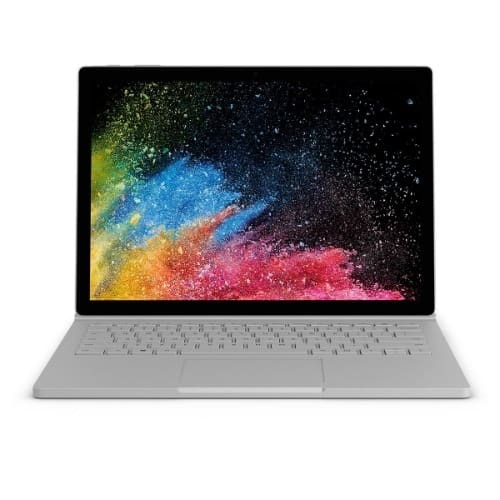 Surface Book 2 Intel Core I7 512gb 16 Gb Ram 6gb Nvidia 1060 Win 10 Pro 15"